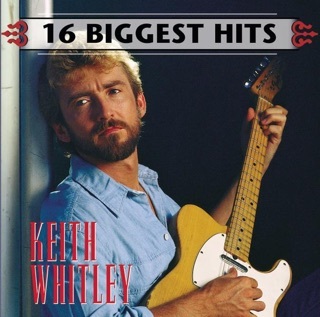 Keith Whitley’s voice fills Don’t Close Your Eyes to the rafters—it's supple and unassuming with a down-home Kentucky twang that never overstays its welcome. 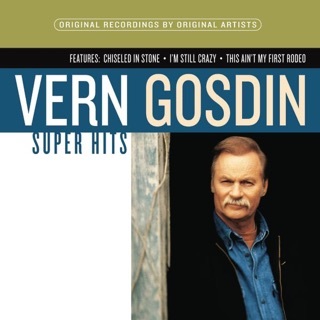 “A Day in the Life of a Fool” has a Merle Haggard feel—that rare ability to unabashedly sing from the heart like no one's looking. 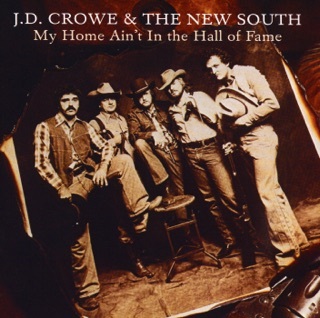 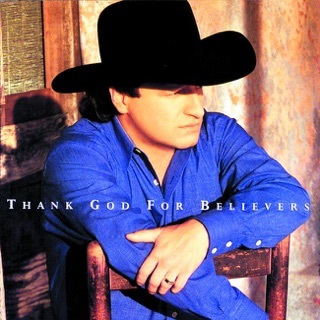 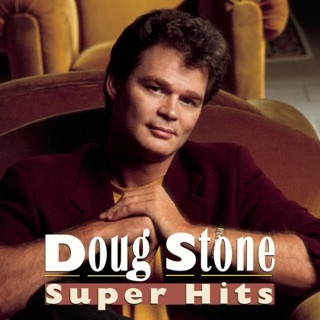 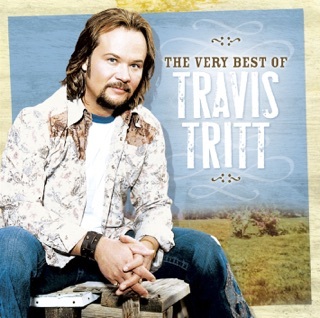 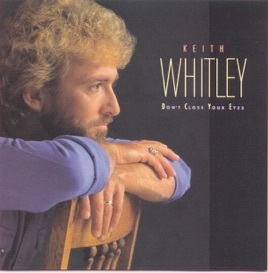 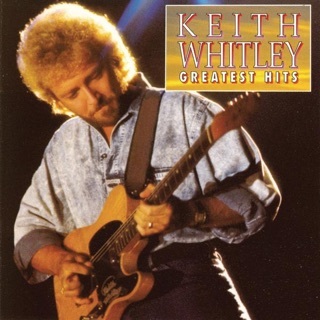 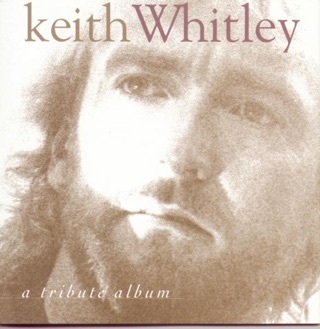 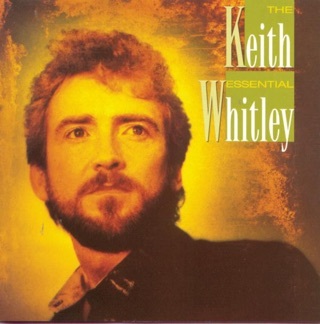 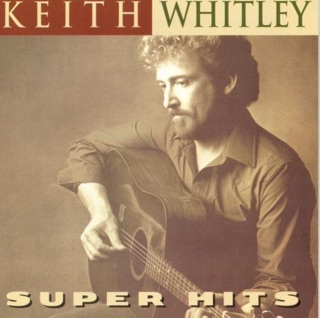 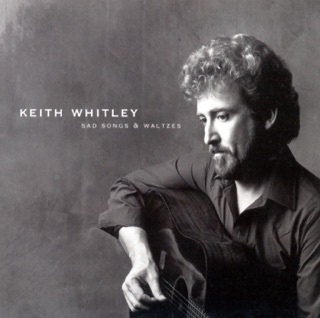 Whitley’s country roots shine through on contemporary ballads like the title track and “When You Say Nothing at All.” Don’t Close Your Eyes is the last album Whitley saw release, before his passing in 1989. 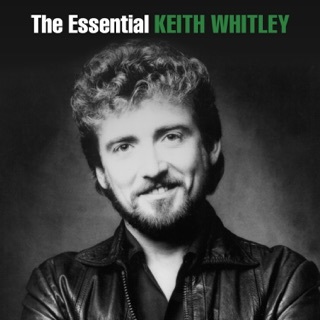 Listen and hear a country superstar in full creative bloom.